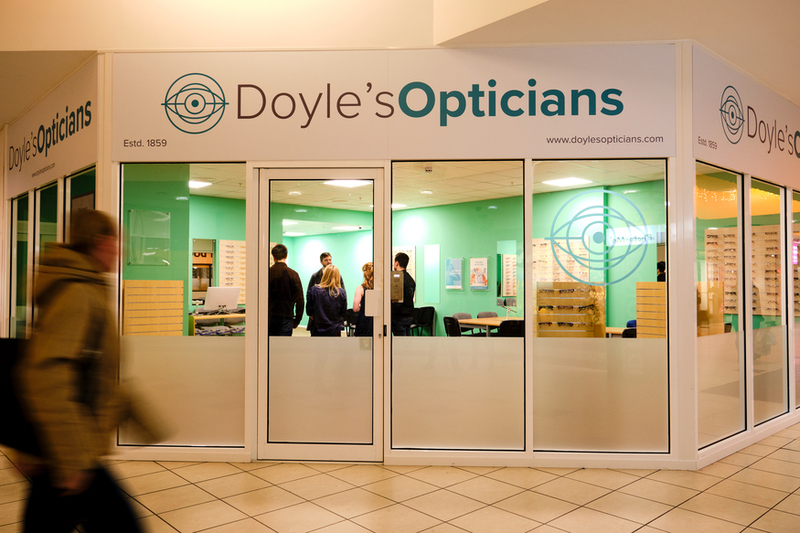 It all begins with a routine eye appointment. 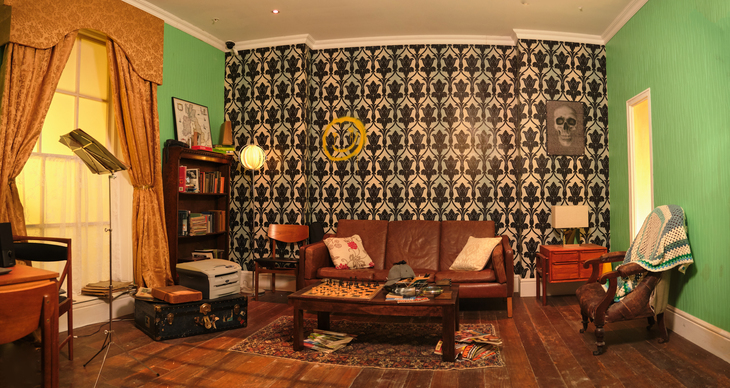 This is the much-anticipated Sherlock escape room — The Game is Now — which has opened in Shepherd Bush's W12 Shopping Centre (and can we just say, it's great to see the Westfield underdog getting a new lease of life with these kinds of events). We wouldn't wish — and indeed aren't allowed — to give away too much of what's at stake. 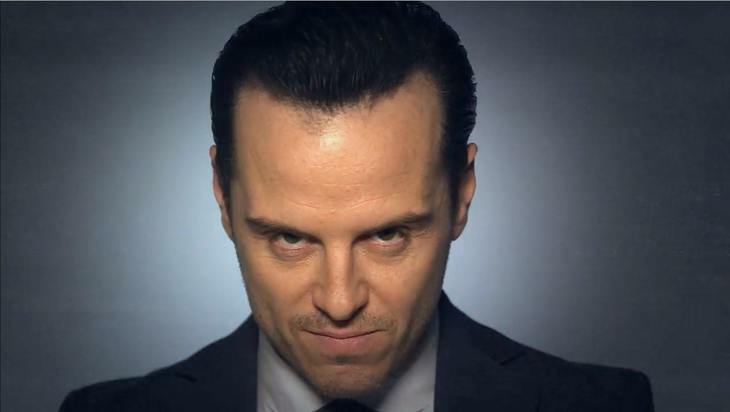 Essentially — Moriarty is up to his usual demonic tricks, this time from beyond the grave. 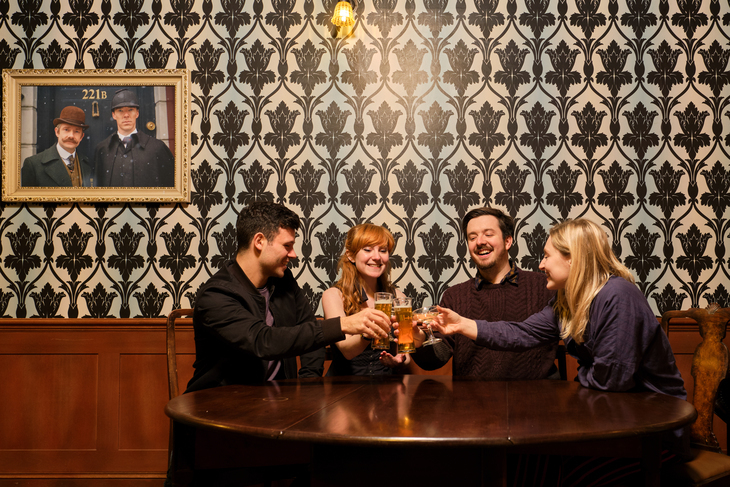 A swift briefing at 221b Baker Street, and you're off on your mission to save the world (hopefully). The Game is Now is officially sanctioned — meaning cameos from main cast members, including Martin Freeman as Watson, Mark Gatiss as Mycroft, Louise Brealey as Molly Hooper and (plenty of) whiny malevolence from Andrew Scott's Moriarty. Sherlock himself pops up by way of real-time actors on Skype-like devices — a nifty touch. 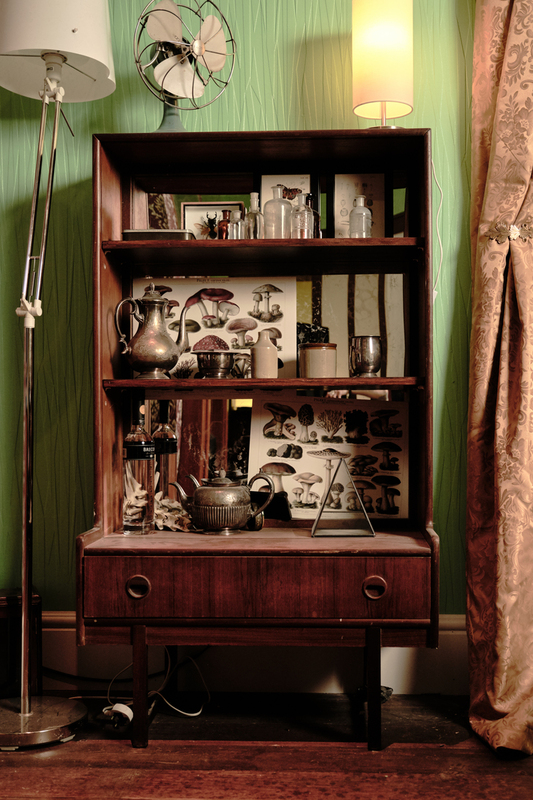 The rooms are well thought out: detailed enough to be actual TV sets, and laced with plenty of riddles to wrap your noggin around (as well as a smattering of red herrings). We'd recommend you take along friends who have their brains wired for logic/problem-solving. This is by no means easy, and if it weren't for some of our pals, we'd still be having a panic attack in the first room. Once you've saved/failed to save the world, you can relive your escapades over a drink at the Mind Palace bar. Ale-mentary, my dear Watson. The Game is On: Sherlock, W12 Shopping centre, Shepherd's Bush. Open for group bookings (4-6), £54 pp.